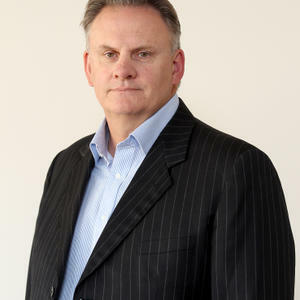 Mark Latham is an Australian writer and former politician. He was leader of the Federal Parliamentary Australian Labor Party and Leader of the Opposition from December 2003 to January 2005. His latest book is The Political Bubble: Why Australians Don’t Trust Politics. Latham’s books include The Latham Diaries and A Conga Line of Suckholes. He has written for the Australian Financial Review, Spectator Australia and an essay for The Monthly.